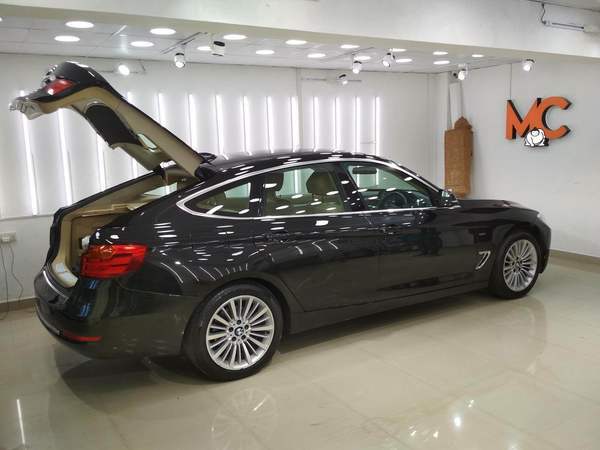 Updates | MOTORCOATS CHENNAI in Chennai,MOTORCOATS™, an emerging name in coating technology has surprised the industry with world class Japanese Nano technology products that gives efficient and lasting results. Our premium range of mirror coating products is sure to bring a revolution in the industry through its unmatched quality and affordability. 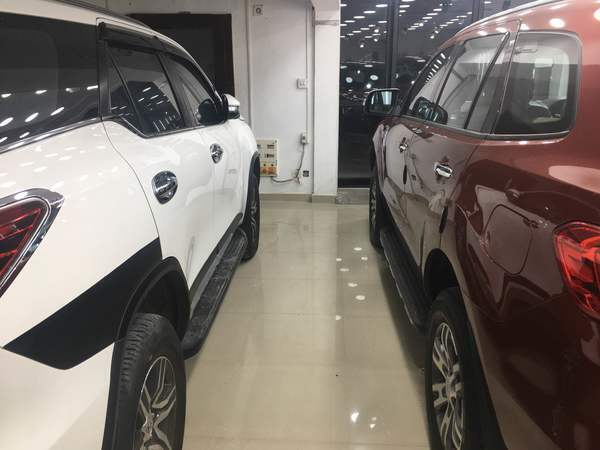 We make sure our products are well-researched, professionally developed and checked at multiple levels to meet the exterior and interior maintenance requirements of new age vehicles. Our prime focus remains to deliver maximum durability, stunning visual impact, protection against harsh weather conditions and day-to-day wear and tear. Puris ceramics are here! The pinnacle of protection has been engineered at Puris in the form of our JADE line. The ultimate in shine, durability, and protection. Ceramic coatings are designed to defend the painted surface against contaminants and prevent them from bonding to the surface by making the surface very hydrophobic. Additionally, they create a very hard shield to protect against minor scuffs and abrasions and are extremely durable in terms of protection, in some cases up to four years. Why Motorcoats Genuine Crystal Ceramic Coating gives superior results. Quality and appreciable results in gloss & protection. Easy to use consuming less time and effort. No need of expensive shampoos/detergents /cleaners. Motorcoats™ disinfection process kills 99.99% germs & eliminates bad odors. 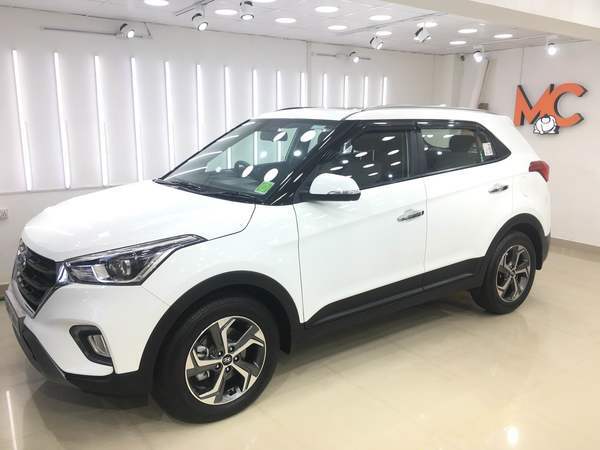 Hyundai Creta gets protected with Puris Premium ceramic package at Motorcoats. Worlds best ceramic coating in Chennai available at Motorcoats in Alwarpet. Get ur investment protected with best product from puris available at Motorcoats Chennai. We at Motorcoats make sure ur cars gets the best paint correction with best detailing and protected with best products from puris USA. It helps to protected ur car from Scratch resistant, bird drop, tree sap, contamination, swirl resistant, and water marks. After ceramic coating it becomes easy to maintain the cars as it provides hydrophobic which means water repellent which helps easy to maintain and clean the car and gives depth gloss for lifetime. Kawasaki 650 gets protected with Puris Ceramic coating at Motorcoats. Worlds best ceramic coating technology with SGS certified and Boeing Approved. Get ur investment protected today with puris. Both the beast gets protected at Motorcoats Chennai with worlds best Ceramic Coating by Puris. Puris is only SGS certified and Boeing Approved Ceramic Coating In world. Best Nano technology ceramic Coating in Chennai. Get ur car protected today with worlds best ceramic Coating at Motorcoats Chennai with puris ceramic Coating from USA. Worlds best Ceramic Coating in Chennai. The only Ceramic Coating Certified by SGS and Approved by Boeing. The best 9H Ceramic Coating in Chennai. Audi A6 gets the Intense detailing with worlds best Car Care products from Puris. 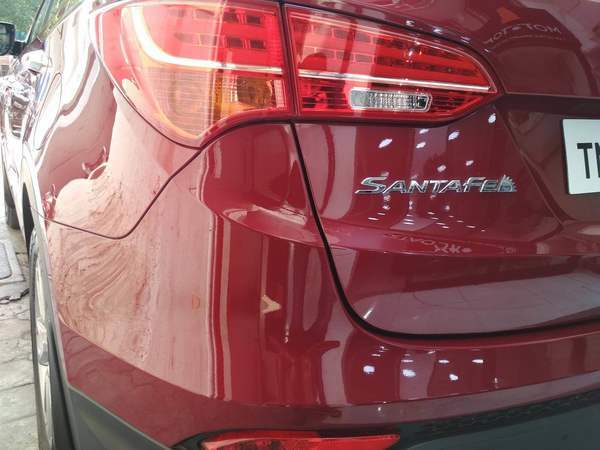 Are you looking for any Ceramic Coating Detailers In Chennai. We are one of the Best Ceramic Coating Detailers In Chennai.Kindly call us for more information regarding the services. 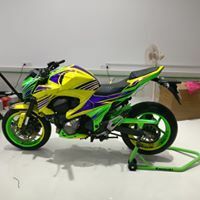 ⁠Are You Looking For Any Professional Detailers And Ceramic Coating In Chennai. 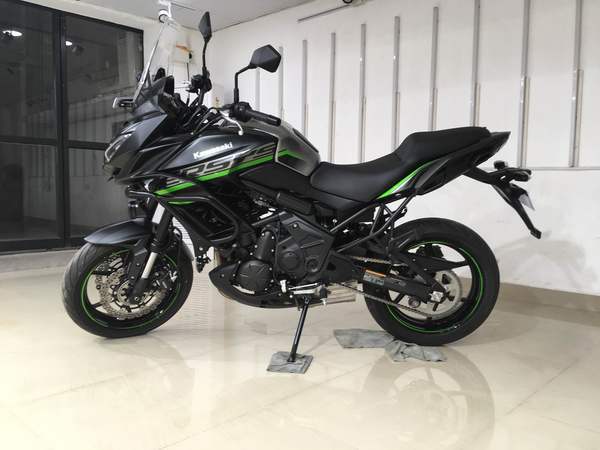 We Are One of The Best Detailers And Ceramic Coating With Sgs Certified Ceramic Coating And Boeing Approved Ceramic Coating In Chennai. Book An Appointment Today To Get Ur Car Treated With Worlds No.1 and Best Ceramic Coating From Puris. Get Ur Car And Bike Protected With Motorcoats Premium Package Ceramic Coating. Puris Ceramic Coating Provides Super-Hydrophobic Nanotechnology, Thermal Resistant, Gloss Enhancer, Dust & Acid Resistant, Scratch Proof, Water Resistant Interior. Puris Ceramic Coating Can Also Be Applied On The Wrapping And PPF. Get The Wrap And PPF Protected Today. 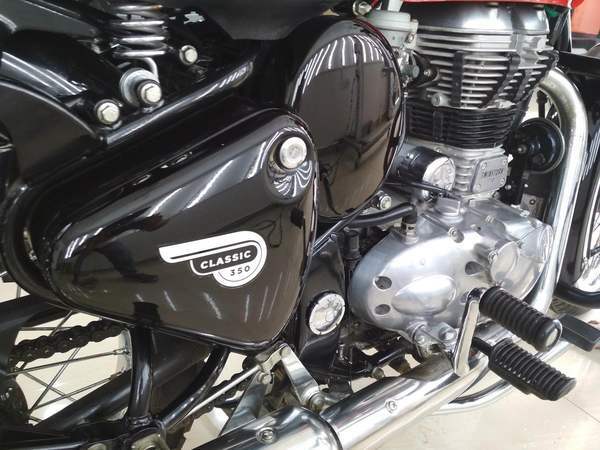 Are You Looking For Any Professional Detailers And Ceramic Coating In Chennai. We Are One of The Best Detailers And Ceramic Coating With Sgs Certified Ceramic Coating And Boeing Approved Ceramic Coating In Chennai. Book An Appointment Today To Get Ur Car Treated With Worlds No.1 and Best Ceramic Coating From Puris. Get Ur Car And Bike Protected With Motorcoats Premium Package Ceramic Coating. Puris Ceramic Coating Provides Super-Hydrophobic Nanotechnology, Thermal Resistant, Gloss Enhancer, Dust & Acid Resistant, Scratch Proof, Water Resistant Interior. Puris Ceramic Can Also Be Applied On Wrapping , Paint Protection Film.